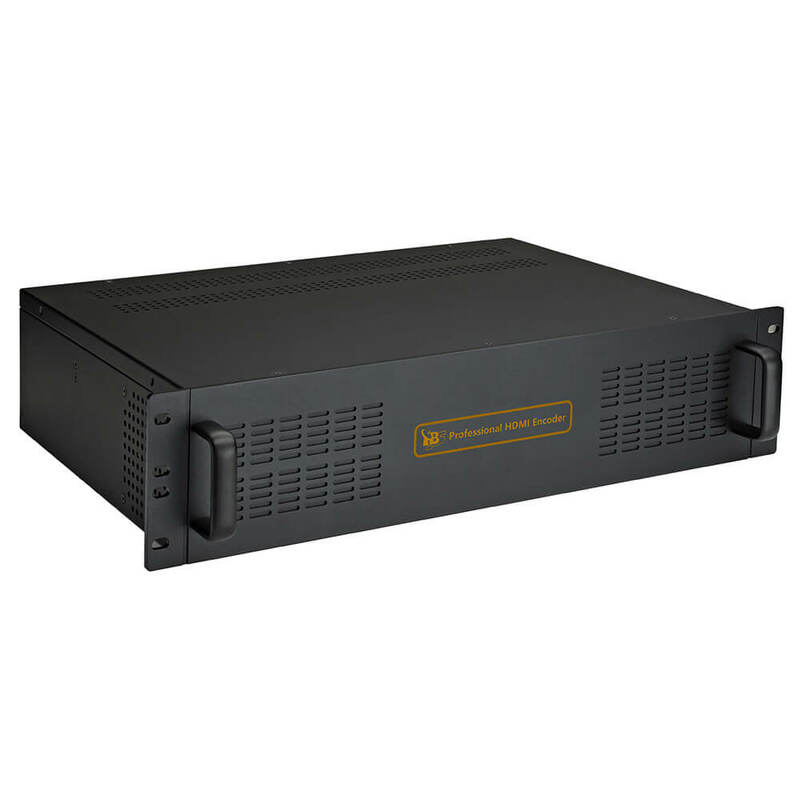 What's professional multi channel HD H.264/H.265 HDMI Encoder TBS2630? 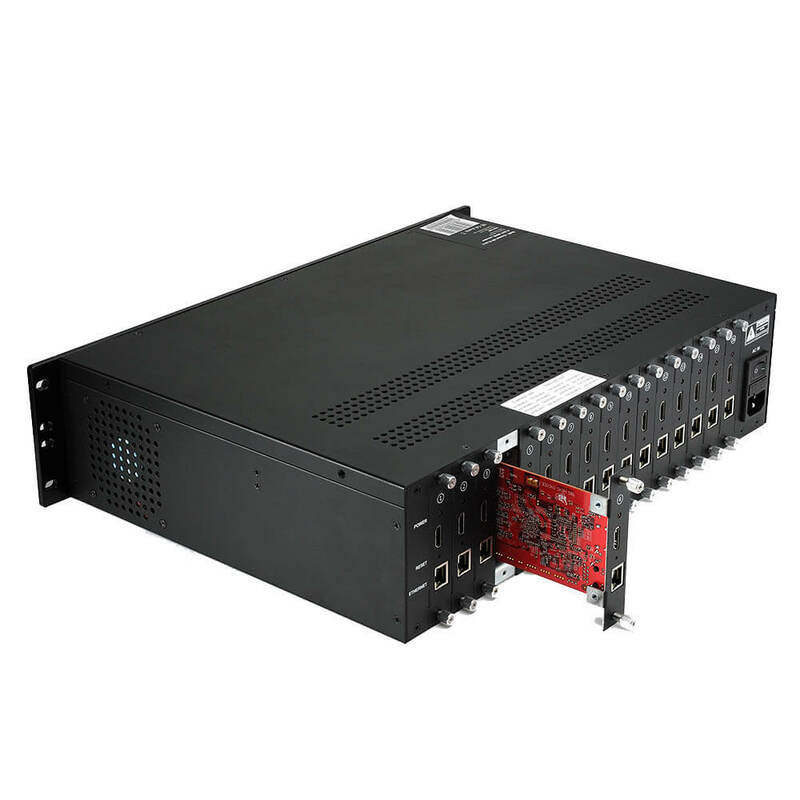 TBS2630 is a professional Multi channel HD H.264/H.265 HDMI encoder, which is our most powerful HD audio and video encoding device with powerful functionality, supports 8/16 channels HDMI stream of H.264/H.265 encoding output and the AAC, Mp3 audio format. 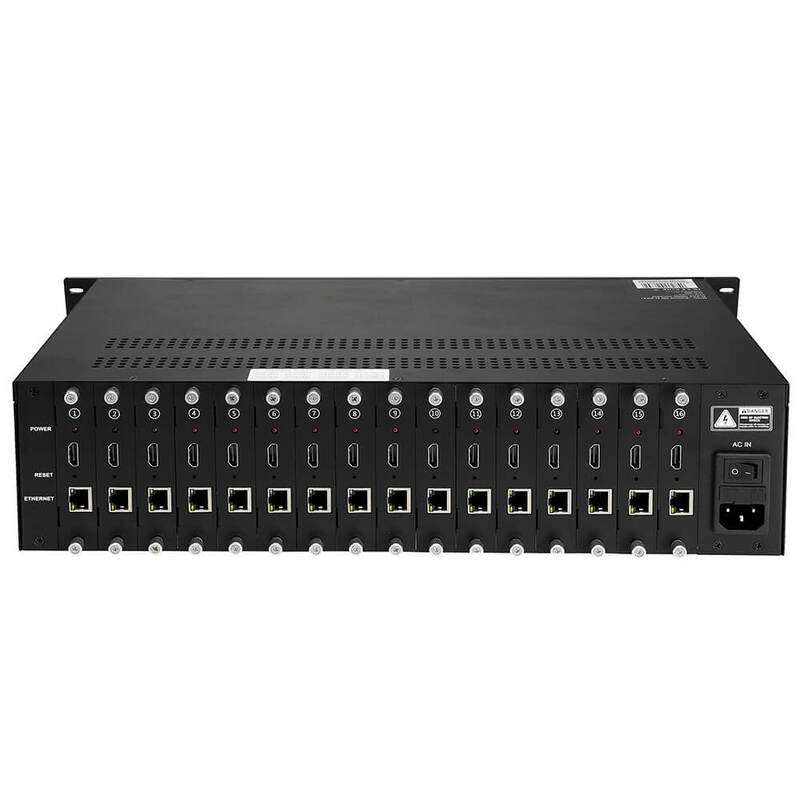 From any HDMI input source, it generates H.264/H.265-encoded stream compliant with HTTP/RTSP/RTP/RTMP/UDP protocols and ONVIF. 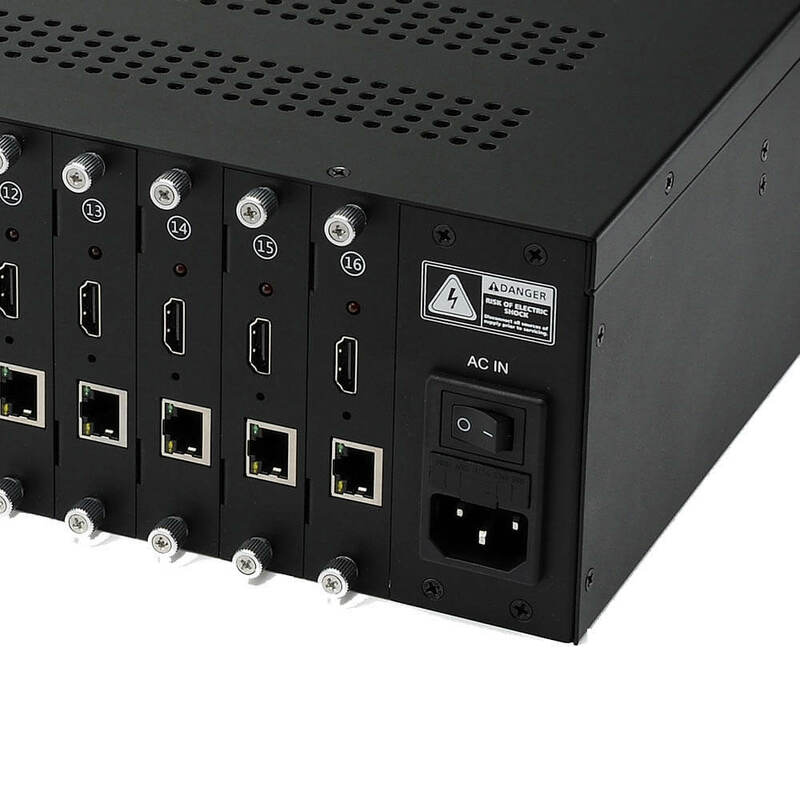 Why you should choose H.265? 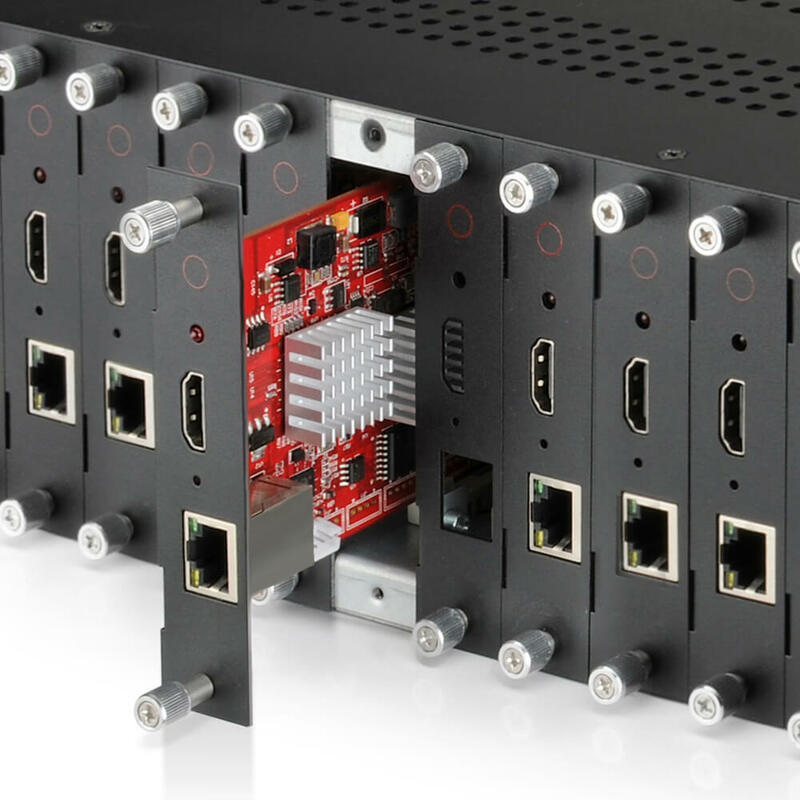 An HD video is usually very large in size, so converting the HD video to an H.265 video is the perfect solution to save space while remain the video quality. If you want to view a DVD or Blu-ray movie on your video player devices, you need to convert the movie to a specific video at first. 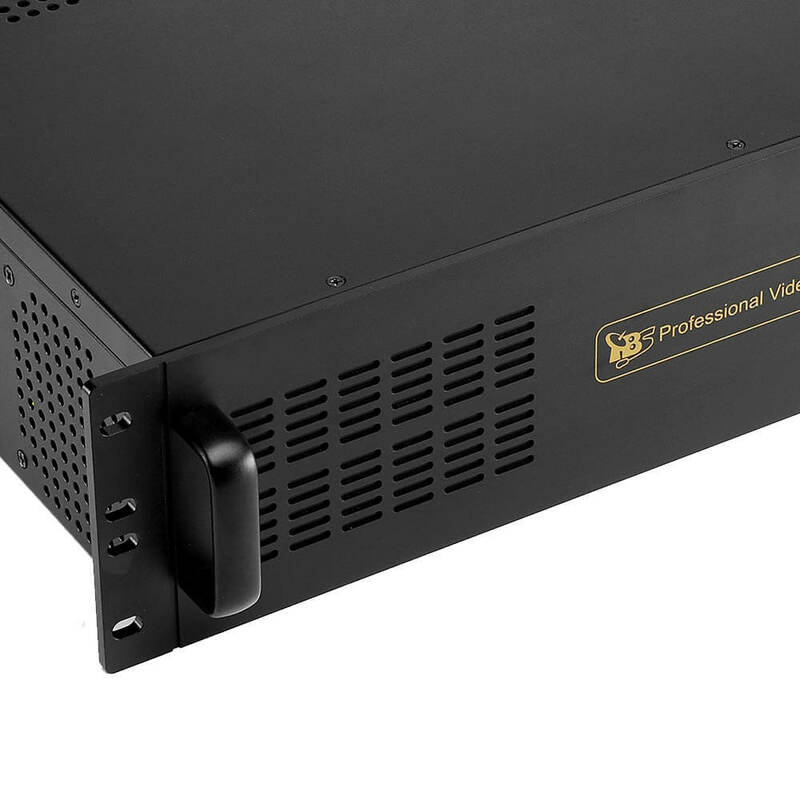 Here you can use H.265 encoder to get a video with high video quality and relatively smaller size. You can convert regular videos in other formats to H.265 videos with better video quality, and the file size is not large. 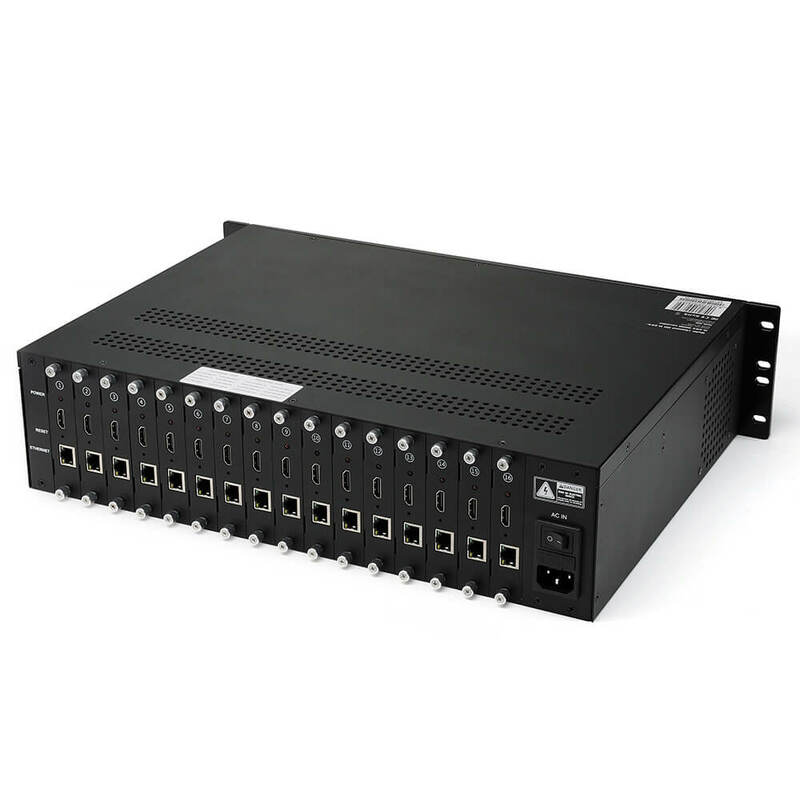 compliant with HTTP/RTSP/RTP/RTMP/UDP protocols and ONVIF.